This is my spessartine collection. A lot of spessartines have striated faces and their colors can range from light orange (pure spessartine) to very dark red (spessartine and almandine) and black (spessartine and andradite). 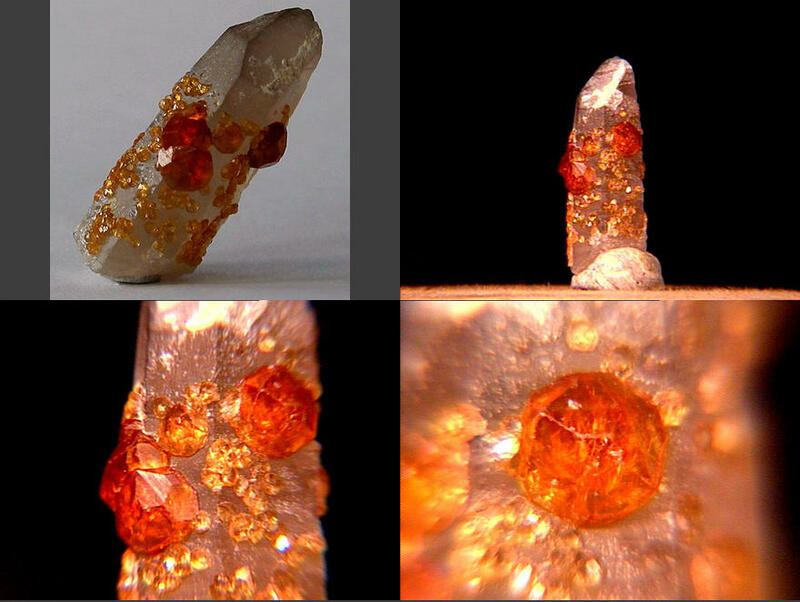 Spessartines are not often cut into gemstones; this is probably due more to a lack of promotion than rarity - the recent influx of medium to deep orange spessartines from China may change that, however (especially since most are fairly clean). Pure orange "Mandarin" spessartines were discovered in 1992 in Namibia near the northern border with Angola. 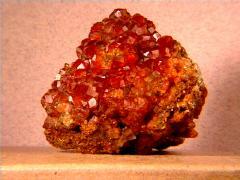 Spessartines're typically found in pegmatites and comes from China's Yunan Province. There are a bunch of them riding on the smoky quartz. 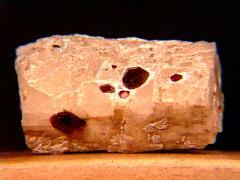 Thanks to Kevin Ward at the The Mineral Gallery for the specimen and the image! These ruby-red spessartines are on an albite matrix from Gilgit, Pakistan. 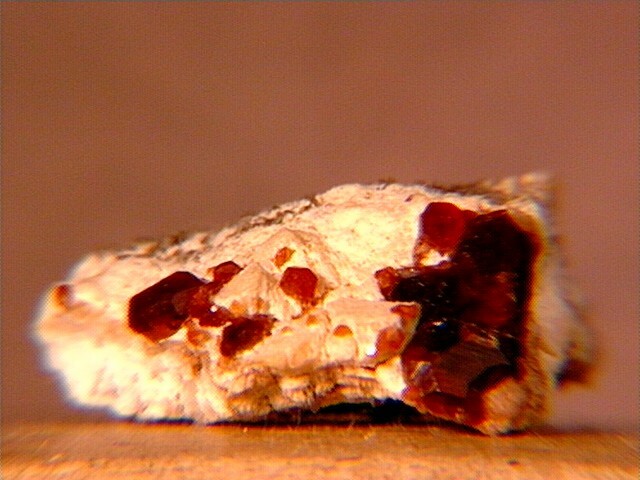 A few of the spessartines have muscovite partially embedded in them. There's also some millimeter-sized black limonite after pyrite cubes scattered here and there. 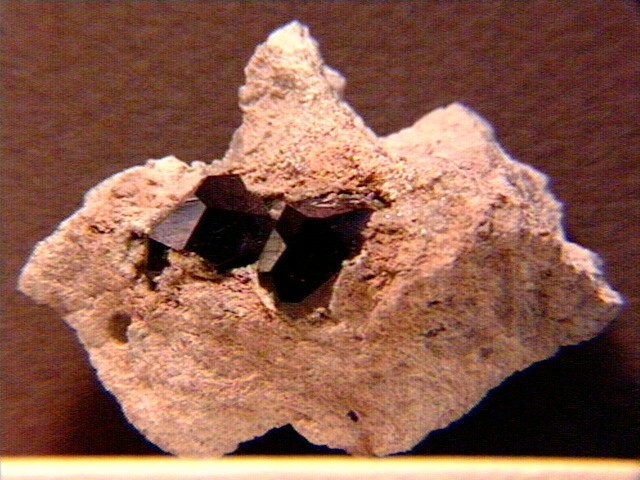 Spessartines, feldspar, and quartz comprise this specimen from the Hunan Province in China. Thanks to Dave Hayward at Lucky Strike Minerals for the specimen and the image! A whole bunch of tiny spessartines embedded in fibrous bipsolite from Iceland. 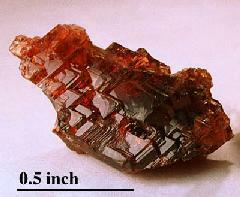 Thanks to John Betts at John Betts - Fine Minerals for the specimen and the image! 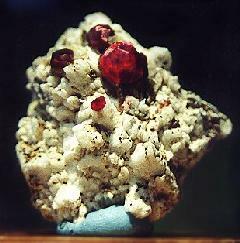 This is an odd spessartine from Galileia, Minas Gerais, Brazil - it started out as a normally-shaped garnet, then dissolved and recystallized in a feldspar seam! Thanks to Bob Drummond at Mountain Lily Gems for the specimen and the image! 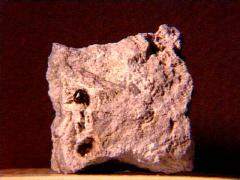 Spessartines fill two separate cavities (and there's one gemmy spessartine perched on the upper right) in this rhyolite from Garnet Hill, Nevada. Thanks to Rory Howell's auction on eBay for the specimen! 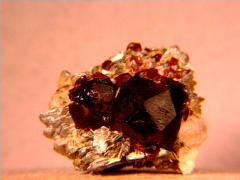 A cute little dark red spessartine thumbnail from Ely, Nevada. 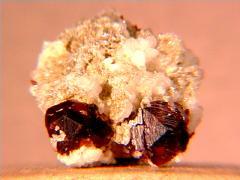 Thanks to Walter Mroch's (The Gem and Mineral Exploration Company) auction for the specimen! 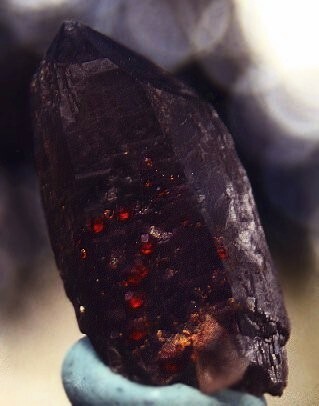 A very dark red spessartine in quartzite from Ruby Mountain, Nathrop, Colorado. The closeup shows the sharp-edged faces and high luster. A thumbnail of deep red spessartines with striated faces on albite from Gilgit, Pakistan. 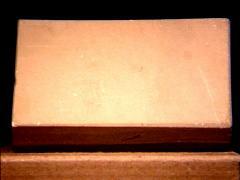 Thanks to Shields Flynn at Trafford | Flynn for the specimen! 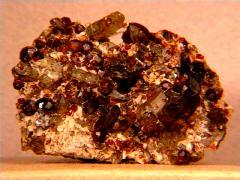 A pair of Garnet Hill, Ely, Nevada spessartines on matrix. A beautiful dark red spessartine from Nuristan, Afghanistan. 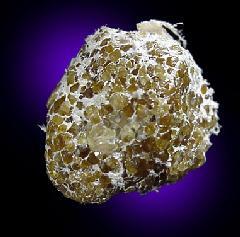 Thanks to Walter Mroch's (The Gem and Mineral Exploration Company) auction for the specimen and the image! 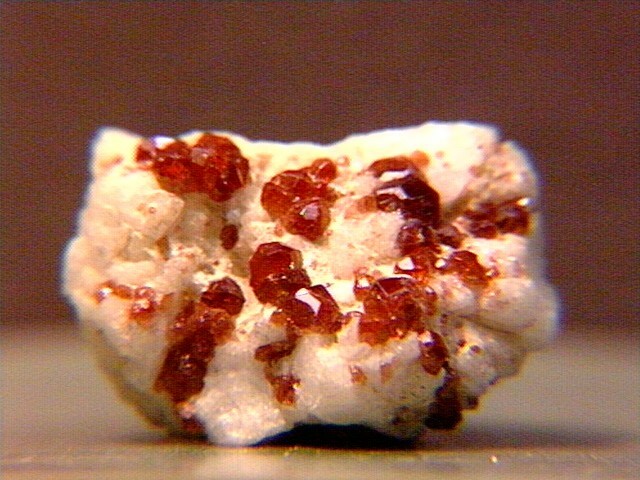 Orange-red spessartines on matrix from the LeChang Mine, GuangDong Province, China. Thanks to Miao Yang's auction on eBay for the specimen! 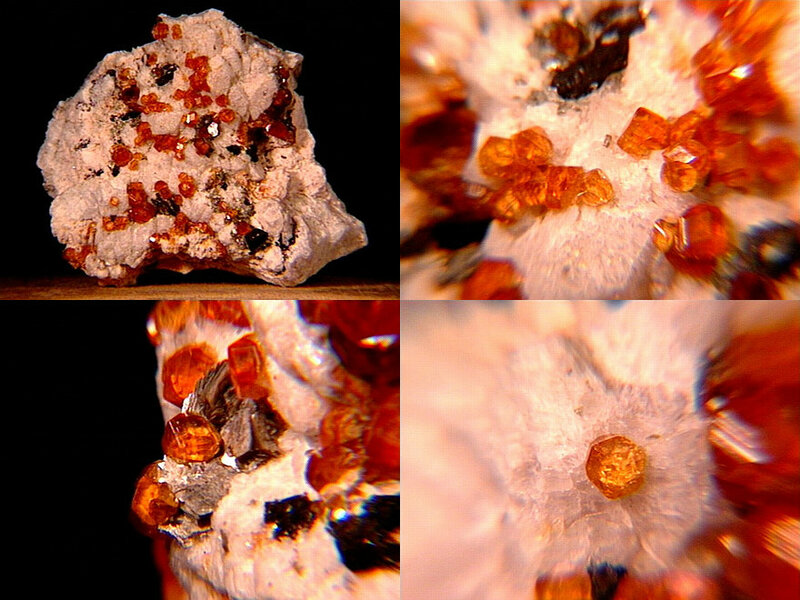 More bright vermilion spessartines from the GuangDong Province in China (Chaoguan). These spessartines on smoky quartz are also from the GuangDong Province in China - they vary in color from orange to red (see first closeup) and some are zoned with dark red. 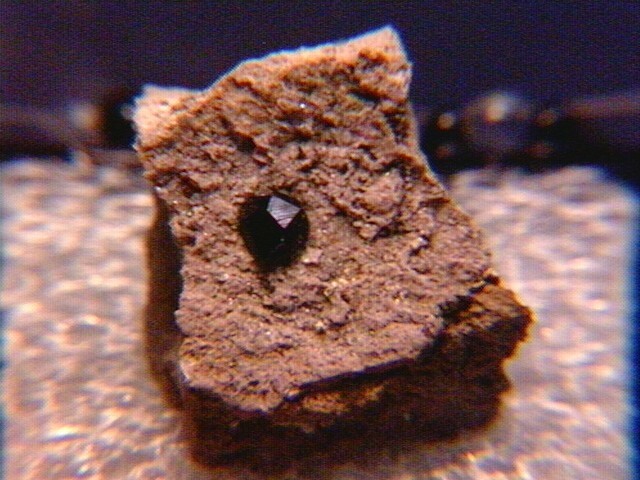 The smoky quartz is relatively pale (second closeup). 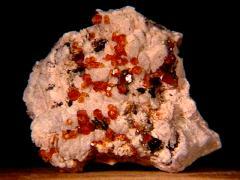 Beautiful dark orange spessartines on matrix from Ramona, California. 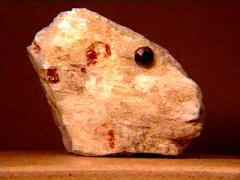 Six gemmy spessartines on feldspar from Stak Nala, Gilgit, Pakistan. 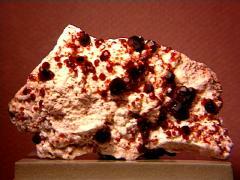 Deep red spessartines on muscovite from Shiga Testoon, Pakistan. Thanks to Brett Shafer at The Mineral Vug for the specimen and the image! Beautiful gemmy pure spessartines on matrix with chlorite (closeup, lower left) and manganese oxides from Longchang - Guangdong Province, China. 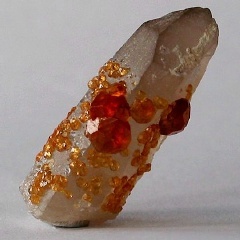 A beautiful miniature of bright orange spessartines on a smoky quartz crystal from the Lechang Mine, Shaoguan Prefecture, Guangdong Province, China. The larger image (lower right) shows the best one. Thanks to Elena van Scriver's (Heliodor 1) auction on eBay for the specimen and the image! 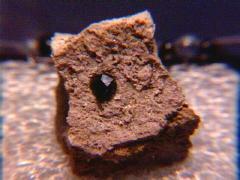 This is a spessartine coticule "grindstone" from the world-famous Belgian coticule deposit. 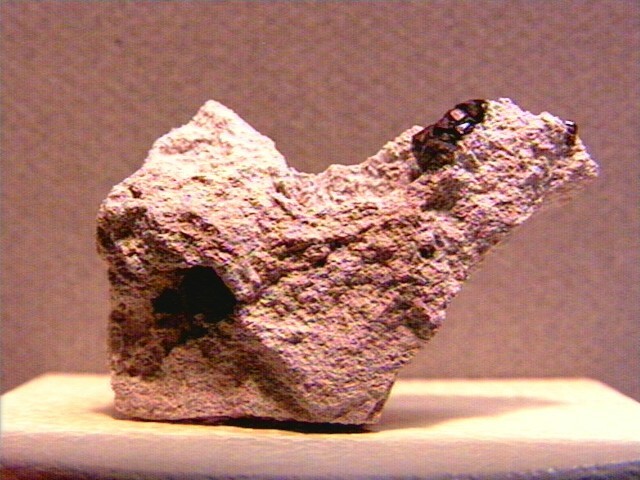 It consists of microscopic spessartines in a very fine-grained host rock. 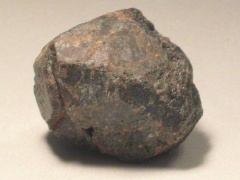 A roughly 4cm yttrium-bearing spessartine (also called emildine) from the Bob Cat Mine, Crestone District, Saguache County, Colorado. The yttrium substitutes for manganese up to 2% or so. Minerals from this mine are known (by analysis) for the extra yttrium in their composition. 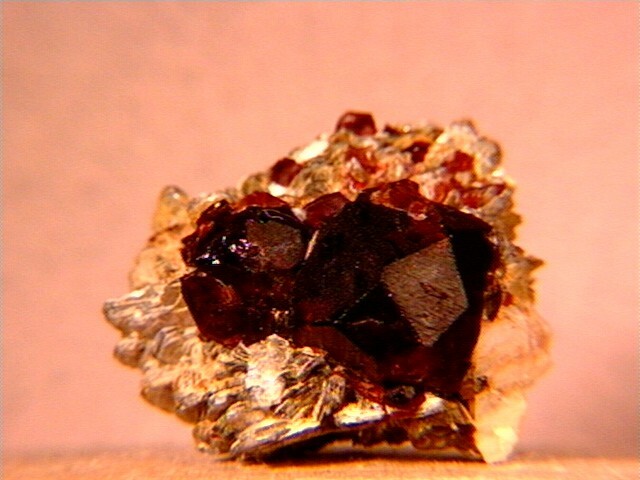 This spessartine was collected and repaired by Rudy Bolona. Thanks to Rudy Bolona's auction on eBay for the specimen and the images!